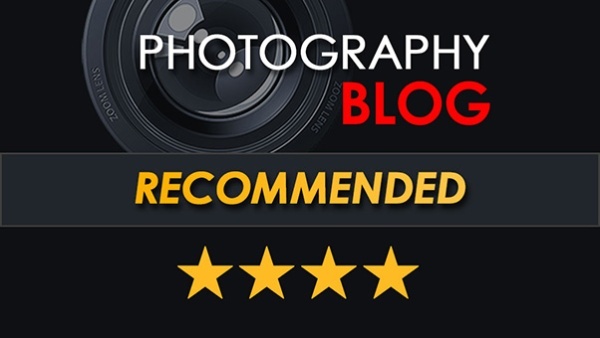 alaTest has collected and analyzed 11 reviews of Sony Alpha a6400. The average rating for this product is 4.4/5, compared to an average rating of 4.4/5 for other Digital Compact Cameras for all reviews. People are impressed by the portability and sensor. 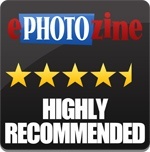 The durability and image quality also get good feedback. Reviews are divided on the screen. Some have doubts about the image stabilizer.